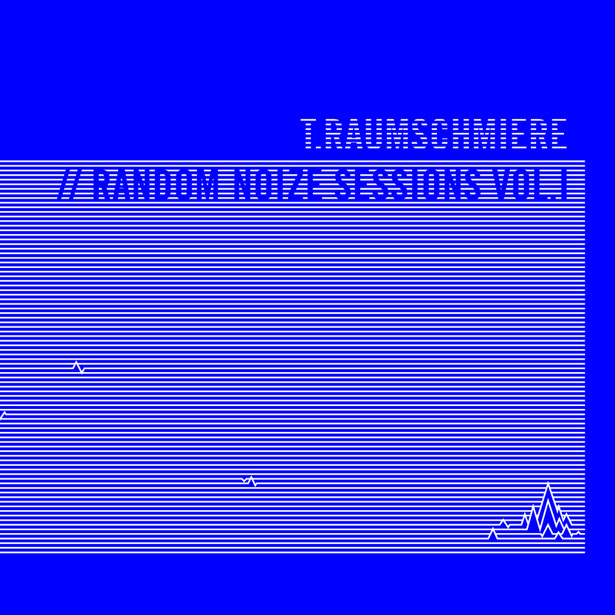 T.Raumschmiere’s next full length album entitled “Random Noize Sessions Vol. 01” will be released on nov 10th on shitkatapult!!! It features a collection of lost studio and live recordings made between 1996 & 2005 - dark ambient tracks, beats and pictures, in best tradition of dark asian movies fighting the new minimal deal, traditional new musickal footprints by heroes like Robert Hood or Mike Ink married to influences of great artists like Coil or Steve Albini. This is Musick against trends.